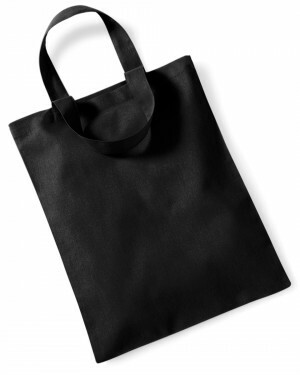 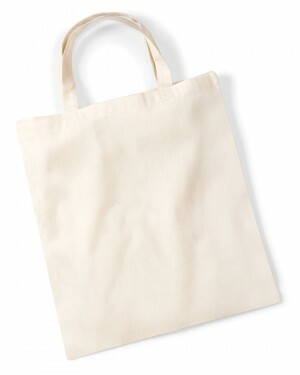 The classic canvas bag from Westford Mill is the most high end option of the custom tote bags. 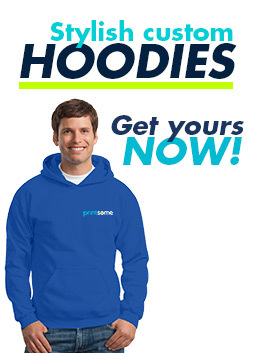 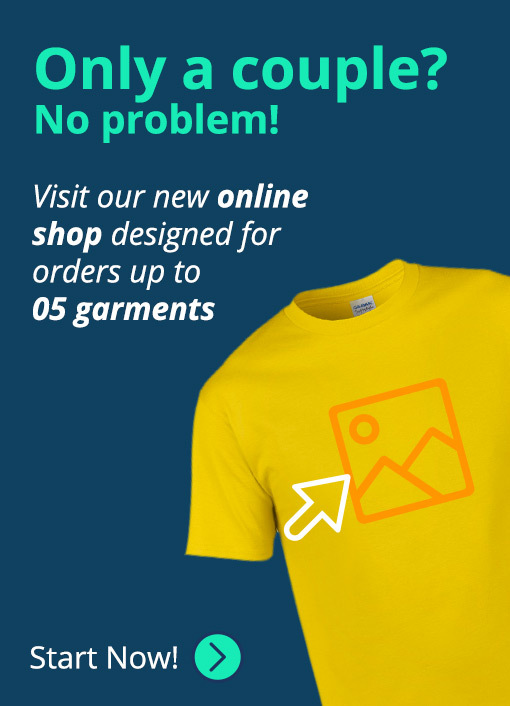 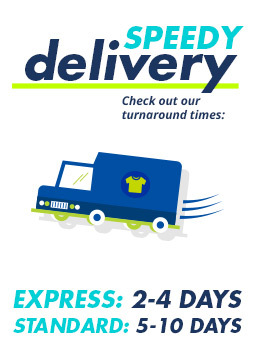 Weighing three times as much as its counterparts, its thick and heavy fabric makes it ideal for embroidery as well as screen printing and DTG. 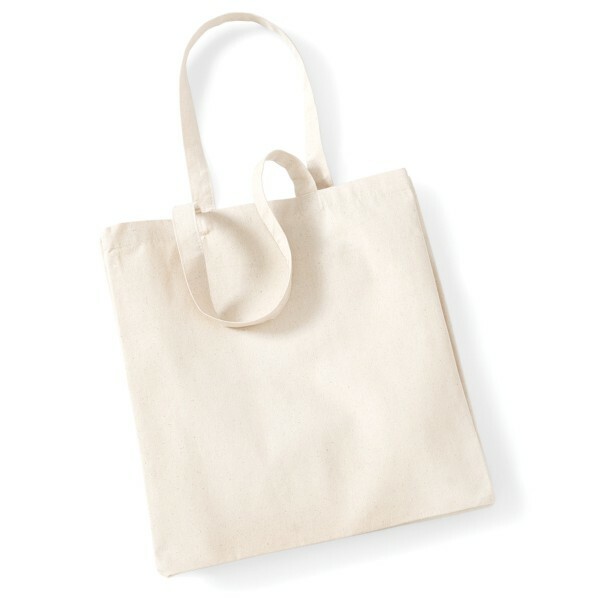 This premium canvas bag is perfect for those looking to leave an impression with their event attendees or can be used a giveaway for your business. 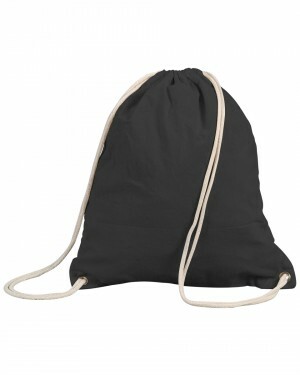 The classic canvas bags ready to be customised are ideal for branding and are perfect for any purpose or occasion.